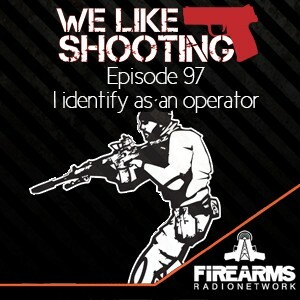 Welcome to the We Like Shooting show, Episode 97, this episode we’ll talk about Russian pistols, Optisan optics, Nikon Optics, catch up with each other, tell bad jokes and more! Before I get started, we are looking for your stories. Tell us a story of how you got into guns or the shooting world and if we pick your story, we’ll have you join us for our 100th episode! http://welikeshooting.com/story and submit! You know him, you love him, Our Media contact, the Machinegun Moses, Aaron Krieger . Thoughts on the gun industry today compared to when we started? Websites or youtube channels that we use now that we didn’t then? Do you get to shoot more now and is it as fun? How have we as individuals changed since we started? How is firearms culture different now than it was two years ago? What is the gun you want more than any other now? 18-year-old armed robber Tamon J. Stapleton stormed into the the Breadbox and forced the female employee behind the counter and towards the register at 2:30 AM with a gun to her head. One of the employee’s male friends happened to be in his car in front of the Breadbox. He retrieved his legally-owned pistol from his car and ran into the store, firing a single shot that struck Stapleton in the head, killing him. Now the mother is demanding homicide charges be pressed against the good guy. Tonight we are going to do We Like Shooting Theater sponsored by Manticore Arms. Where we re-enact movie scenes, our style. Tonight we will perform a scene from GONE WITH THE WIND. Scarlett: will be played by Savage, Ashley will be played by Shawn, and Rhett will be played by Lil. Scarlett: Oh, Ashley, Ashley… ...l love you. Scarlett: I love you, I do! Ashley: Well, isn't it enough that you've gathered every other man's heart today? You've always had mine. You cut your teeth on it. Scarlett: Oh, don't tease me now. Have I your heart, my darling? I love you, I love you. Ashley:You mustn't say such things. You'll hate me for hearing them. Scarlett: Oh, I could never hate you, and I know you must care about me. Oh, you do care, don't you? Ashley: Yes… ...l care. Oh, can't we go away and forget we ever said these things? Scarlett: But how can we do that? Don't you want to marry me? Scarlett: But you can't. Not if you care for me. Ashley: Oh, my dear, why must you make me say things that will hurt you? How can I make you understand? You're so young and unthinking. You don't know what marriage means. Scarlett: I know I love you, and I want to be your wife. You don't love Melanie. Scarlett: But you love me. Ashley: How could I help loving you? You have all the passion for life that I lack. That kind of love isn't enough for a successful marriage… ...for two people as different as we are. Scarlett: Well, why don't you say it, you coward? You're afraid to marry me. You'd rather live with that fool who can't speak except… ...to say "yes" and "no" and raise a passel of mealy-mouthed brats just like her. Ashley: You mustn't say such things about Melanie. Scarlett: Who are you to tell me I mustn't? You led me on, you made me believe you wanted to marry me. Scarlett: You did, it's true you did! I'll hate you till I die! I can't think of anything bad enough to call you. Scarlett: Sir, you should have made your presence known. would it? But don't worry, your secret is safe with me. Scarlett: Sir, you are no gentleman! Rhett: And you, Miss, are no lady. Don't think I hold that against you. Ladies have never held any charm for me. Scarlett: First you take a low, common advantage of me, then you insult me. Rhett: I meant it as a compliment and I hope to see more of you… ...when you're free of the spell of the elegant Mr. Wilkes. He doesn't strike me as half good enough for a girl of your, what was it? Your "passion for living." Scarlett: How dare you! You aren't fit to wipe his boots. Rhett: And you were going to hate him for the rest of your life. The connecticut study. Would have been very bad news except serious errors were found, however, the methodology is actually fairly good for once. Statistician’s response. Issues regarding time period and building of ‘virtual connecticut’, specific police programs. Preliminary looks into their methodology shows their model could be flawed in a number of ways. Response by John Lott. Peruta Oral Arguments - Very well done. Bloomberg Announces The Trace, an anti-gun news site. Great show, very entertaining. Jeremy's rants are awesome and anyone who thinks he swears too much clearly hasn't been around many devil dogs. And everyone's favorite movie should be Kung Fury, it is mine now after you all mentioned it last week. Keep up the awesome. This is an excellent show I playThis show every day keeps you updated with some interesting gun news . This is a must for everyone, keep up the work. 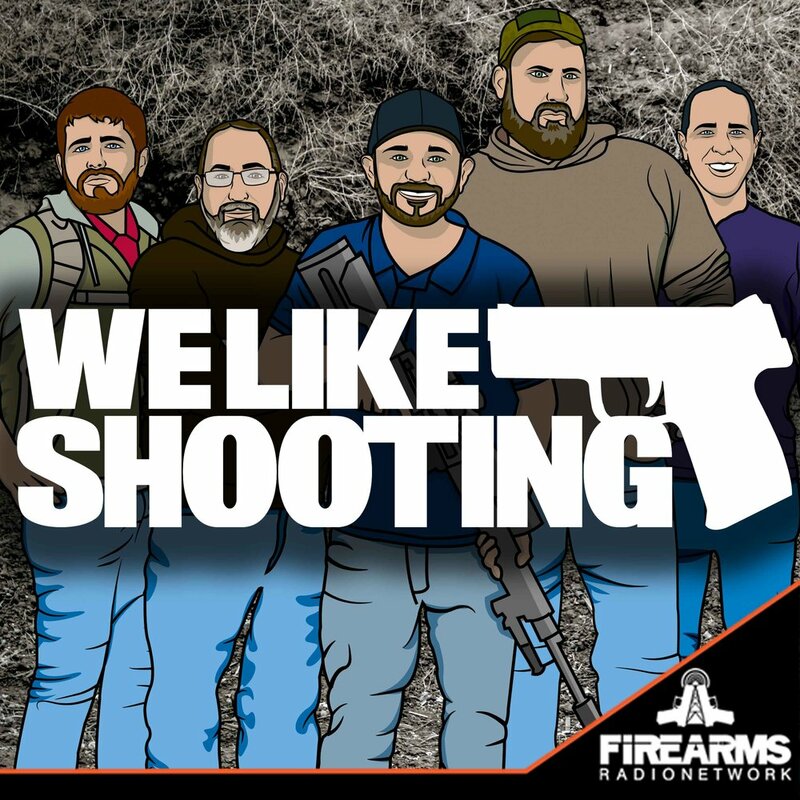 Great dynamic informative podcast about guns that ISNT hosted by fudds or "but muh rites" guys. Lost of information and non repetitive they manage to get great guests. Great show! Best podcast out there.